See the full range of Sydney coastal walks maps, including the Bondi to Coogee Map, The Spit Bridge to Manly map, and Royal National Park maps. 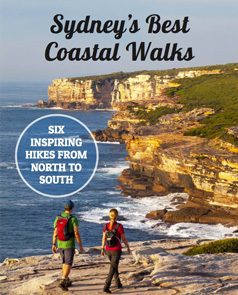 See the full range of Sydney coastal walks maps, meticulously prepared by Sydney Coast Walks. We have walked the tracks numerous times and know what's important for hikers and what you need from a Sydney walks map.